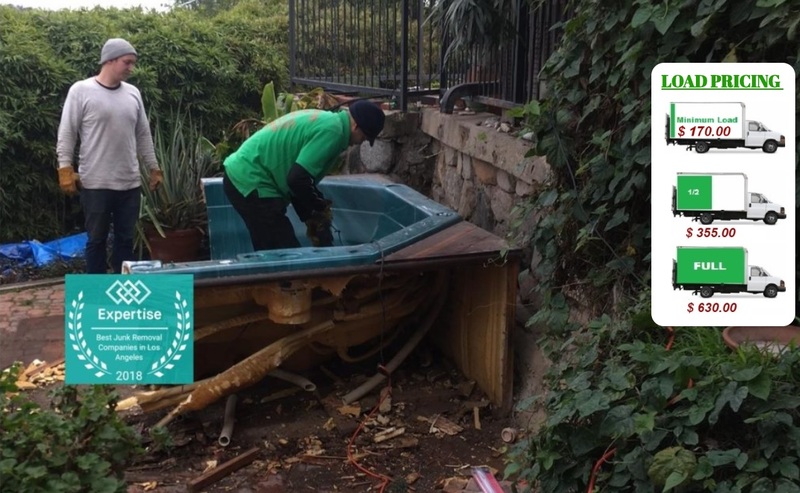 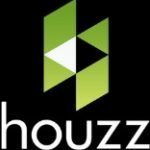 HOT TUB & SPA REMOVAL SAME DAY! 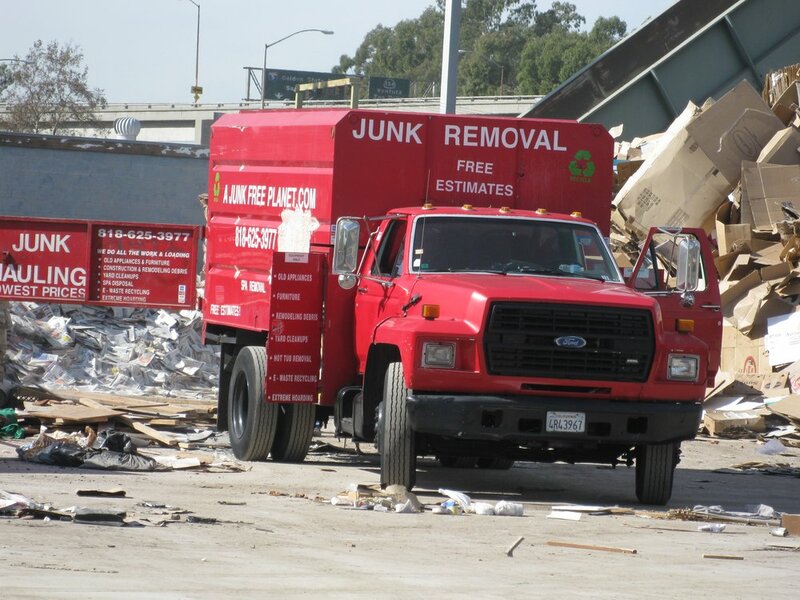 Junk Removal is determined by the load. 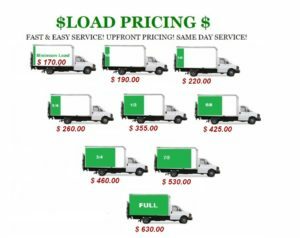 The minimum price for a load is $170. This price increases depending on the size of the load. 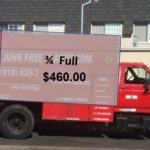 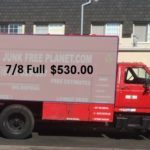 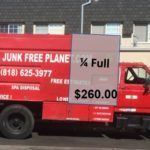 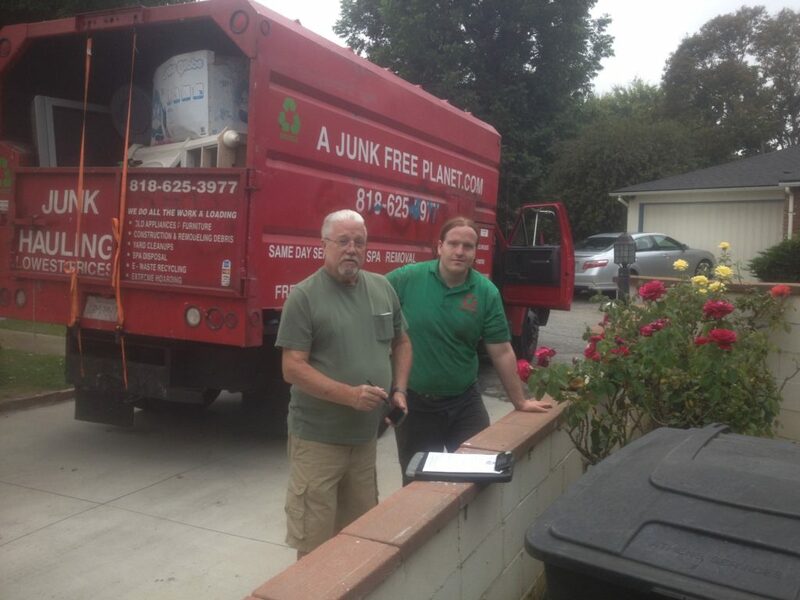 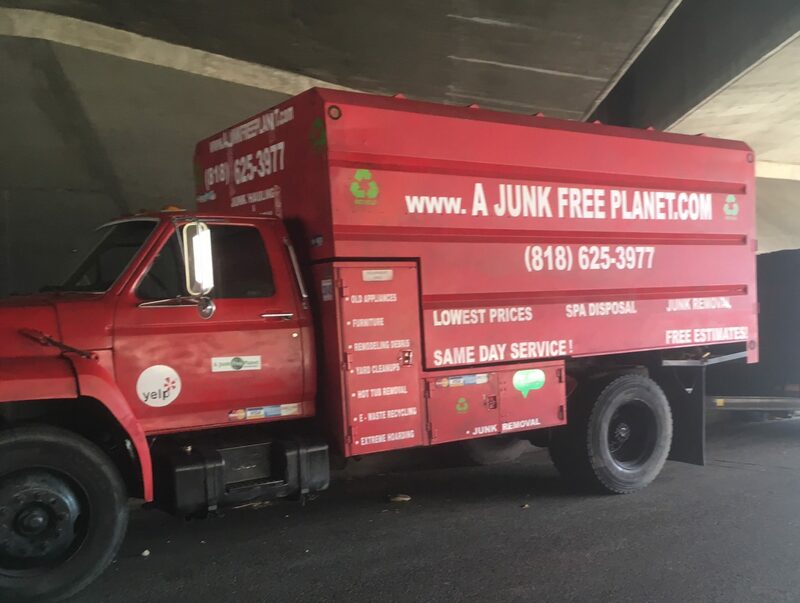 We are committed to serving our community by providing a professional, high quality, reliable Junk Hauling and Junk Removal service. 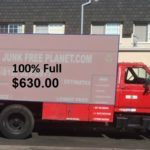 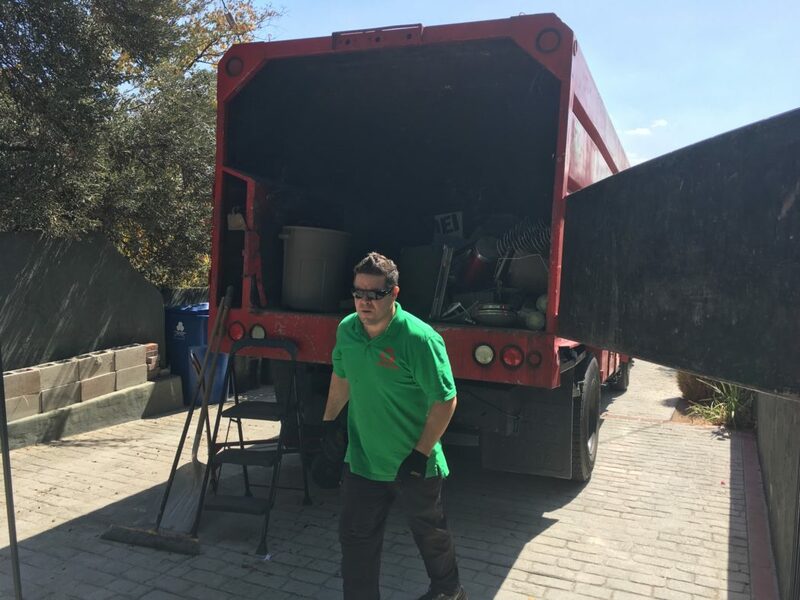 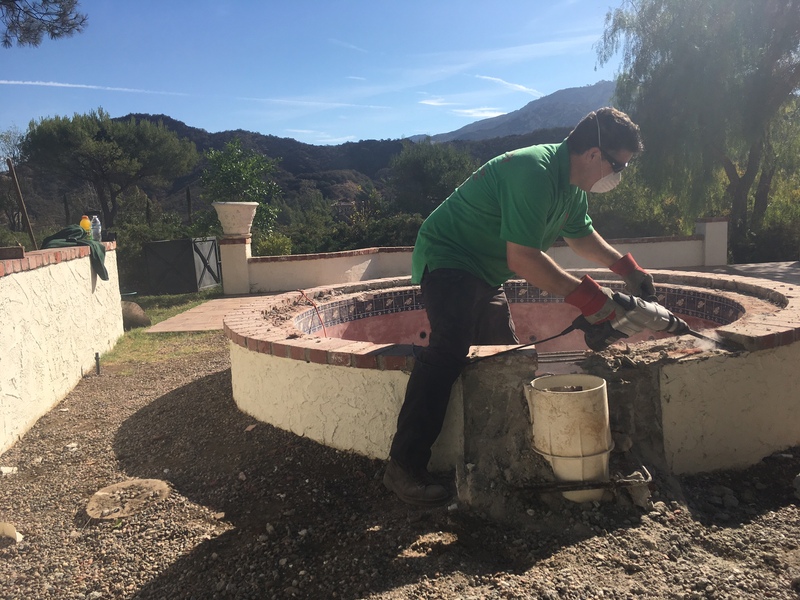 Trash Hauling, Rubbish Removal, Residential Debris Removal, Old Furniture Disposal, Yard Waste Removal, Hot Tub and Jacuzzi Spa Removal. 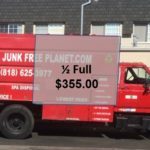 You name it, whatever you want to discard, we will remove it for you, on or around your home, property or business.